Great for an everyday handbag. 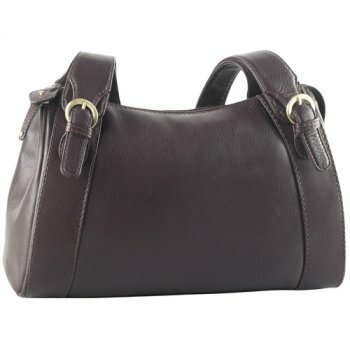 This large EW Slouch bag offers high end style and ample storage for all you essential items. The twin top zip Derek Alexander EW Slouch bag is made from top grain cowhide with a drum dyed finish and features leather trim design with custom hardware. 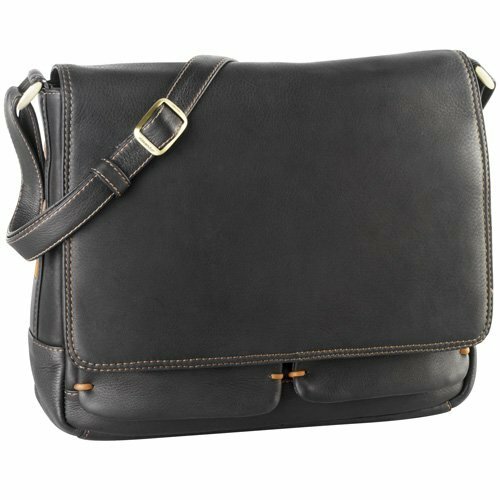 It has a single top handle that makes it comfortable to carry on your shoulder. 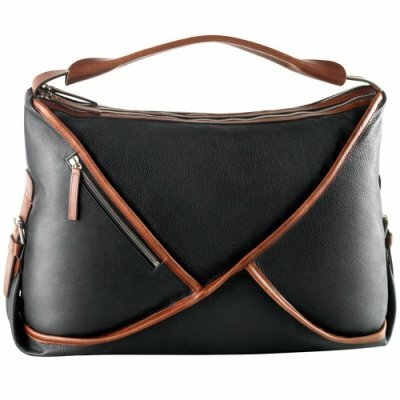 This Slouch bag has two spacious compartment. that includes a back wall zip pocket, a removable key ring, a cellphone pocket, five credit card slots, a drop pocket, and a removable key ring. 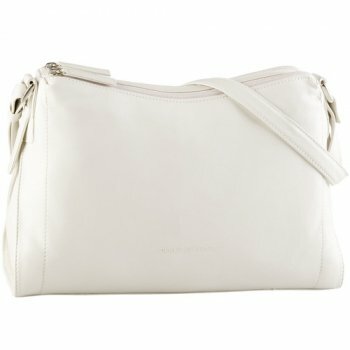 On the rear and front exterior, you will also find a zipper pocket for items that you want separate and secured.